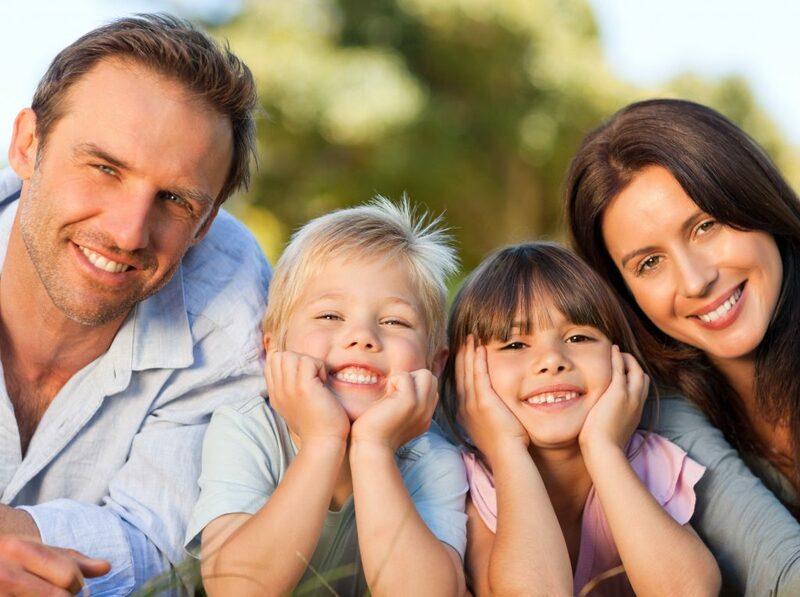 At Wharry Family Dental, your Keller family dentist makes it convenient and stress-free for you and your loved ones to maintain healthy, beautiful smiles. As a skilled and compassionate provider of care, Dr. Wharry utilizes leading-edge technology and treatment methods to address the dental needs of each member of your family. With our extensive menu of services, and experience treating patients of all ages, we are an excellent a one-stop solution for your whole family’s dental healthcare needs. Our friendly, highly trained office team can schedule your family’s dental visits together, in one convenient time block, sparing you the hassle of making multiple individual trips to our office. As a Keller family dentist dedicated to helping patients enjoy the benefits of healthy smiles, Dr. Wharry emphasizes the importance of preventive care and recommends bringing your family in twice a year for teeth cleanings, examinations, oral cancer screenings and treatments to help protect your smile against dental disease. Having back-to-school checkups are crucial for pediatric patients to avoid setbacks during the school year and to establish a strong foundation for a lifetime of optimal oral health. To help keep your child’s teeth cavity-free from the start, we also provide dental sealants and periodic fluoride treatments. For patients looking to improve the look of their smiles age, we offer a complete menu of advanced cosmetic services. With porcelain veneers and teeth whitening treatment, we can enhance your smile to give you a boost of confidence in social or professional interactions. And, if you or a loved one is affected by partial or complete tooth loss, we can provide customized tooth replacement solutions with dentures, fixed bridges and dental implants. Dental implants represent the most advanced solution for replacing missing teeth, recreating the appearance and function of natural teeth with incredibly lifelike results. Our Keller family dentist keeps you and your family informed and at ease throughout every visit. At Wharry Family Dental, we enjoy getting to know our patients and look forward to becoming your lifelong oral healthcare provider. To learn more or to schedule an appointment, call today.